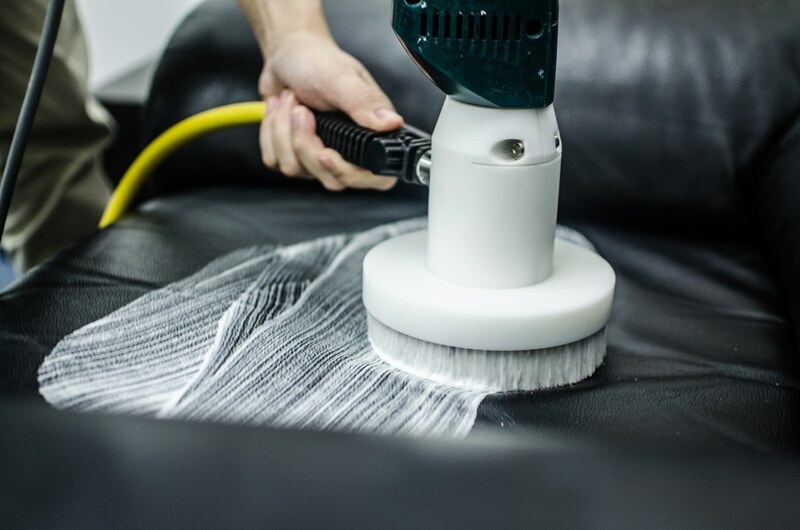 De Hygienique is among the few professional leather upholstery cleaning treatment provider in Singapore that cleans leather upholstery using specially manufactured leather cleaning system from United States. Leather upholsteries like sofa and dining chairs will get dirty and dry over time. Dirt from our body grease, spillage from food, etc may stain the leather which requires immediate cleaning treatment to increase the chance of removing dirt thoroughly. Besides cleaning, leather upholsteries also need regular moisturising as leather may crack over time. De Hygienique’s leather cleaning shampoo and moisturiser is especially formulated in USA to clean and moisturise leather upholsteries. This leather cleaning product is made available in the market for many years and has been applied on many types of leather upholsteries, producing excellent cleaning results without damaging leather material. De Hygienique’s leather cleaning specialists are equipped with effective and safe leather cleaning equipment and products to ensure thorough leather cleaning result. Our specialists are also trained how to clean leather upholsteries of different condition and materials. Instead of researching DIY leather cleaning products in the market to clean your leather upholsteries yourself and risking damaging the leather with unknown products, you can depend on De Hygienique’s trained cleaning specialists to clean and moisturise your leather upholstery at your preferred premise. How Does De Hygienique Clean Your Leather Upholstery? Leather sofa will first undergo thorough shampooing to remove dirt and grease on the surface. De Hygienique uses special rotating brush that will infuse leather cleaning shampoo on the leather upholstery. After thorough shampooing, our leather cleaning specialists would apply leather moisturising cream thoroughly on the cleaned leather upholstery. The moisturiser would moist the upholstery which is important to prevent leather from cracking. Leather upholsteries can be wiped and moisturised monthly on your own to maintain the condition of the leather. For thorough leather cleaning, it is recommended to professional clean them at least once a year to make sure dirt and stains are removed thoroughly before they permanently stain the leather. 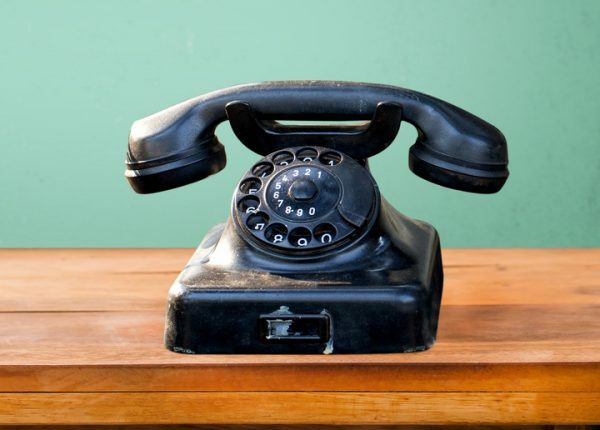 Please contact our Customer Service to find out more about De Hygienique’s leather upholstery cleaning treatment!